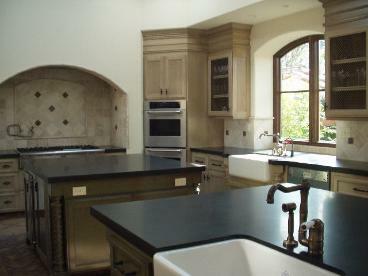 and can go through any existing sealer or presealed granite. 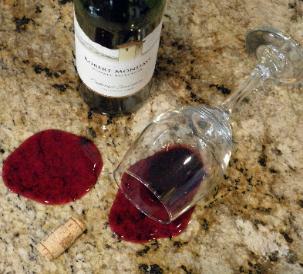 wipe up spills, worry about acidic liquids, alcohol, using coasters, placemats or use special cleaners ever again. 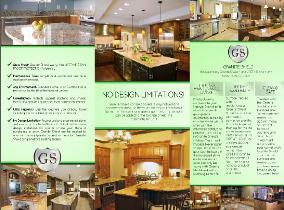 lifetime sealing process since 2002.
by anyone else other than an authorized Granite Shield applicator or fabricator. sealer. It is not topical and will not scratch or yellow. 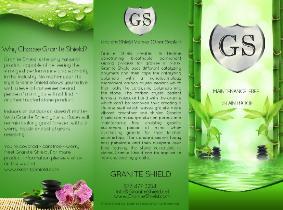 Granite Shield, it's not permanently shielded with a lifetime warranty like Granite Shield. Lifetime Warranty & Maintenance Free! Applicators and granite fabricators are independent contractors and are not employees of the Granite Shield corporate office. 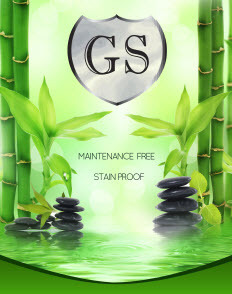 Nustone Kleen,Premier, Ultra Seal, Stone Shield, Krete Shield is a trademark and/or registered trademark of Granite Shield.